I still can't believe that it was precisely one year ago that we took our kids to Europe for the first time. It was, without a doubt, our best family trip ever. I'll never forget my husband's expression as he looked at our kids’ reaction when they discovered the Eiffel Tower for the first time. We did a very touristy itinerary. 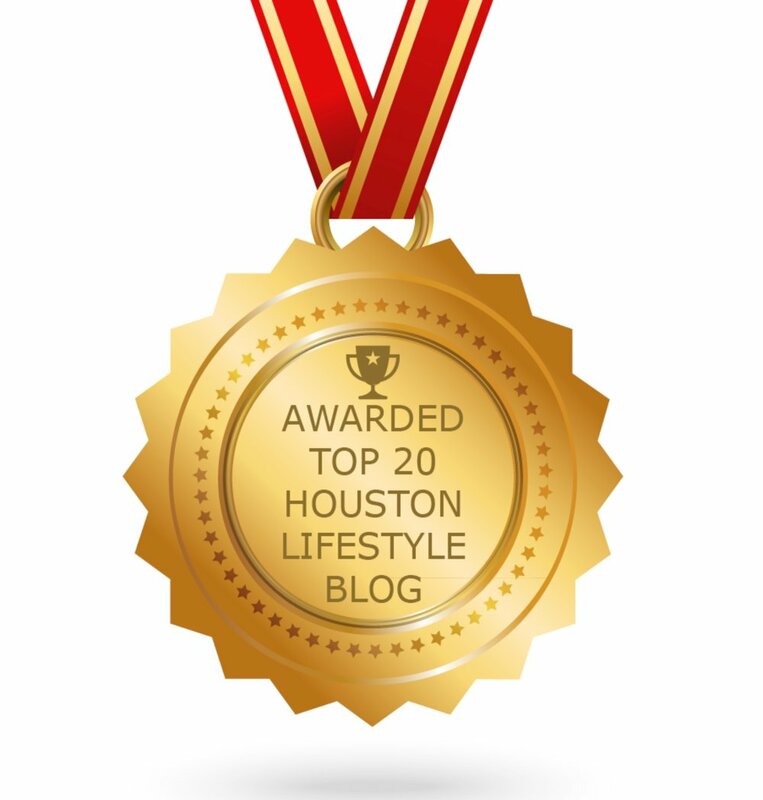 Our primary goal was for our kids to visit the three cities' landmarks, without saturating their schedule. 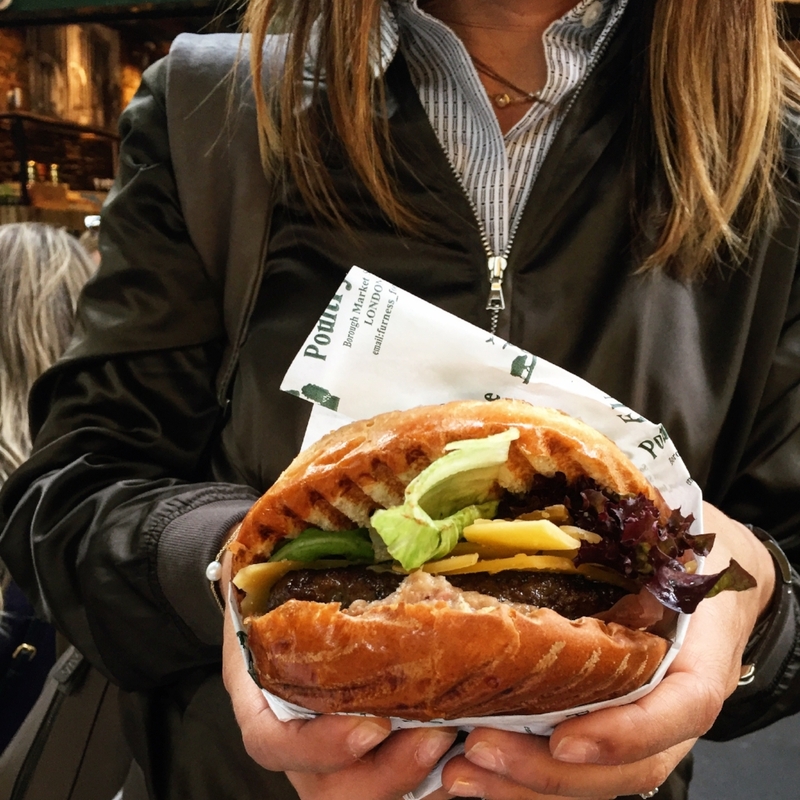 However, the most challenging part of the itinerary was choosing where to eat because we were a big group with kids, and in Europe, that can be tricky. That's why today I share with all of you the restaurants we chose and in which we had amazing experiences and delicious food. In a picturesque corner of Monte de' Cenci street, you can find this traditional Mediterranean Restaurant. The fried artichokes were extraordinary, and we enjoyed all the seafood dishes we ordered. This restaurant is big enough to comfortably fit ten people, and the waiter suggested a creamed fettuccini for the kids that they loved. 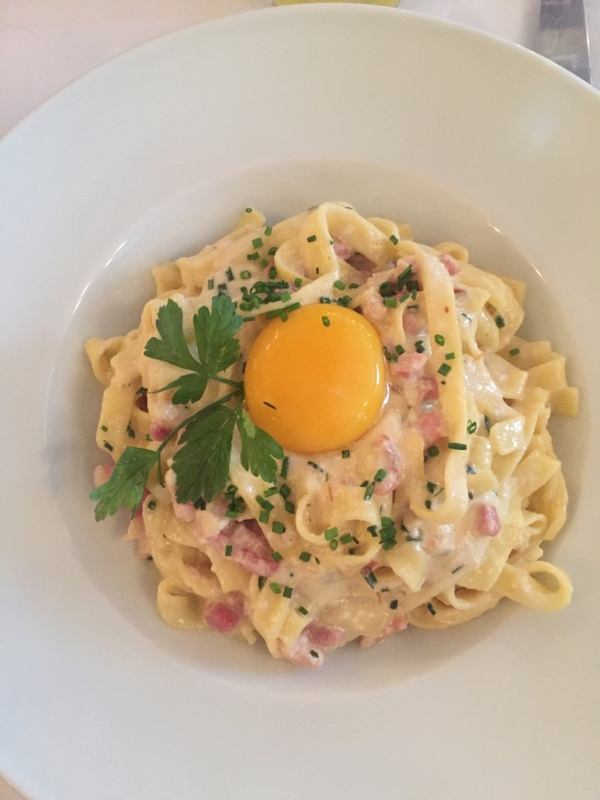 My kids' favorite restaurant in Rome was without a doubt Alfredo alla Scrofa, a true classic for their unique 100-year-old Fettuccini Alfredo. The waiters were fantastic with the kids; they even let them give the famous fettuccini the final touch letting them mix the amazing homemade pasta with the Parmigiano Reggiano. The most exciting part about the whole experience was to see who was going to get the plate of honor with the “gold silverware” and to my daughter’s surprise, the winner was her, the bella ragazza. To this day, my son keeps asking when are we going back for the best fettuccini he's ever had. Between the Piazza Navona and the Pantheon, you can find one of Rome's oldest corner coffee shops. The owners have preserved the highest coffee standards, and each coffee is prepared by excellent baristas. It’s clear why this spot has become a locals’ favorite for a quick espresso on their way to work. Caffè Greco opened its doors in 1760, so it's one of the oldest and most famous coffee shops in town. Imagine how many artists and famous people have sipped coffee inside that red room. This historic place is located on one of the most fashionable and busy streets in Rome, Via Condotti. 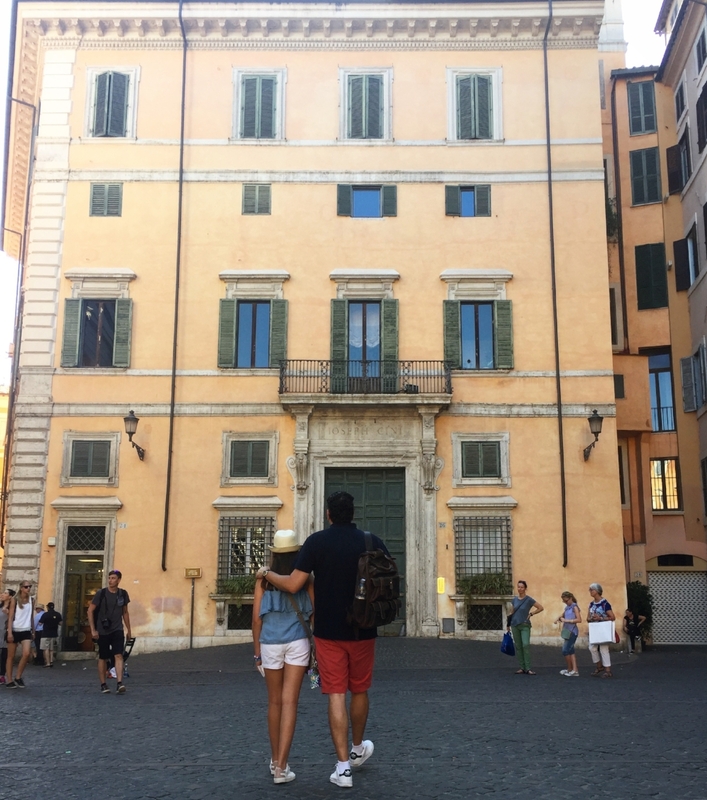 The bustling street is right next to the Piazza de Spagna steps, thus can get overcrowded, but it's worth the hassle. During summer, you can order a Caffè Fredo con Pana, an espresso topped with whipped cream that’s delicious! 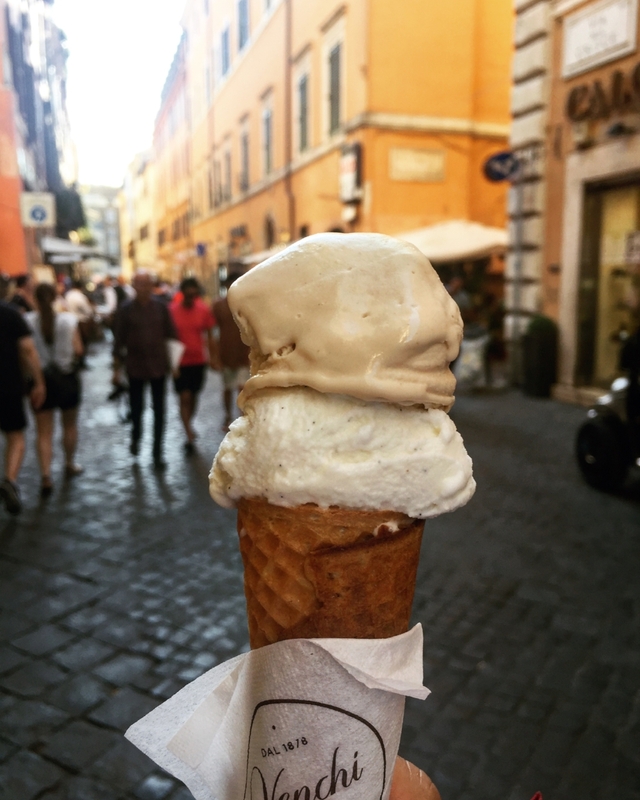 You can't leave Italy without trying one of their delicious gelatos. After the hard task of trying many different gelato shops, our favorite was Venchi, known for their exquisite chocolates and their many gelato flavors. 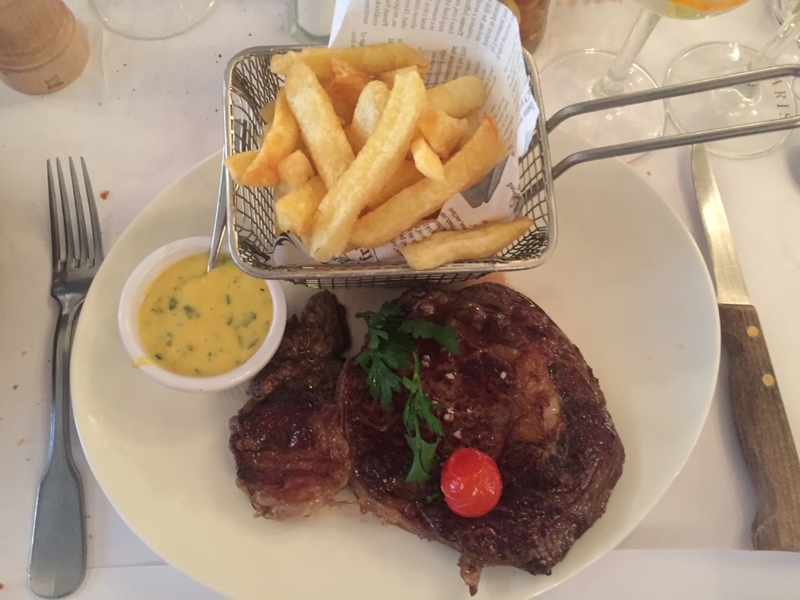 Le Petit Colbert is a classic bistro where we enjoyed a traditional French menu. 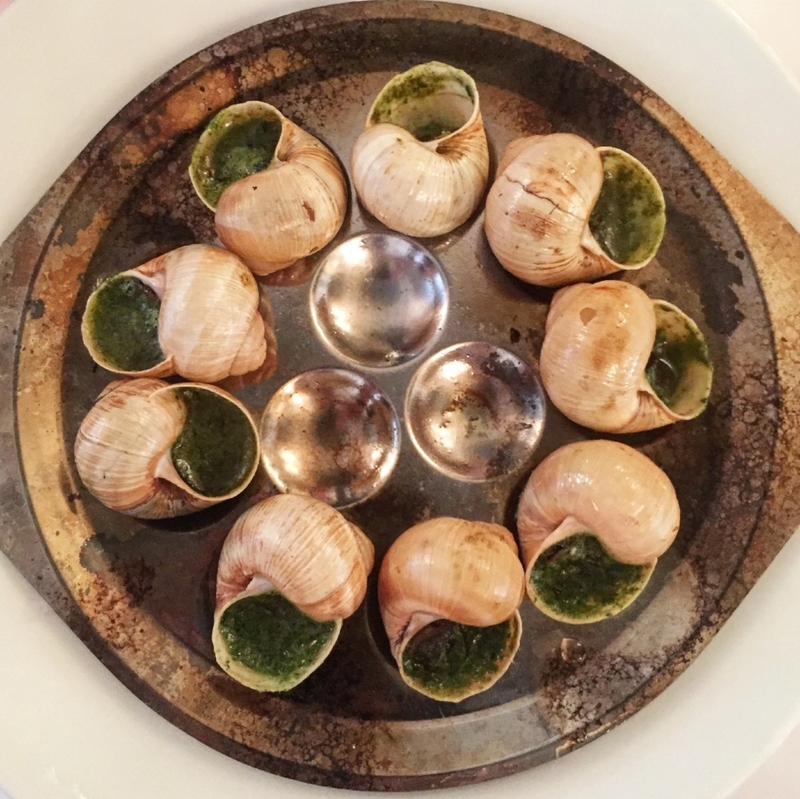 Our favorites were the Gros escargots de Bourgogne or snails, the steak with Béarnaise sauce and fries and the Linguini with shrimp. The kids were seated in a table right next to us, and the waiter kindly offered them a rôtisserie poulet or roasted chicken with potatoes that weren't part of the menu. 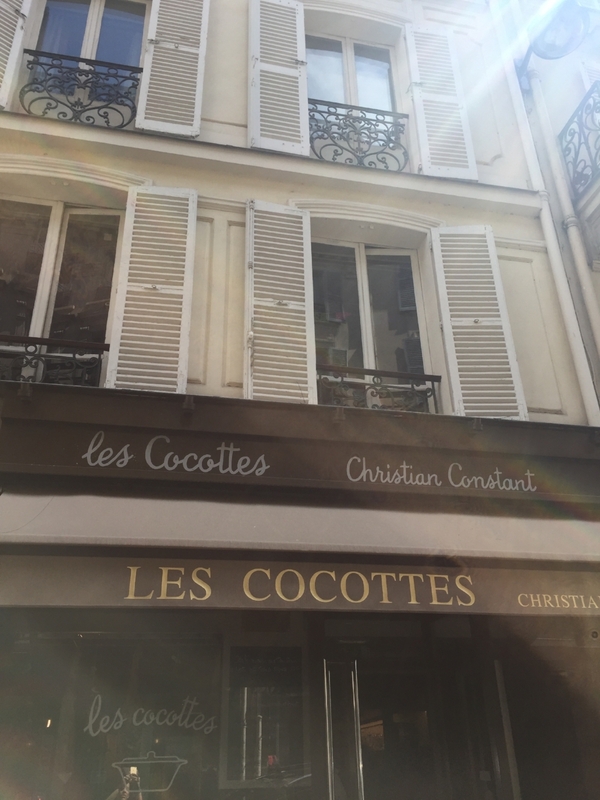 Acclaimed Parisian chef Christian Constant, decided to stay in Paris after winning a Michelin Star for his first restaurant Le Violon d'ingres, and continued his culinary career in the city of light opening six more restaurants, Les Cocottes is one of them. At Les Cocottes all dishes are served in small casseroles or cocottes. I recommend ordering the Caesar salad which is the original Hotel Ritz recipe, where Chef Constant began his career. We also enjoyed a delicious lobster bisque, the traditional duck foie gras confit, and a spectacular seafood risotto. In my opinion, the star of the night was the Cabillaud cuit vapeur or vapor cooked cod with seasonal vegetables and honey. Just thinking about that dish makes me want to go back. 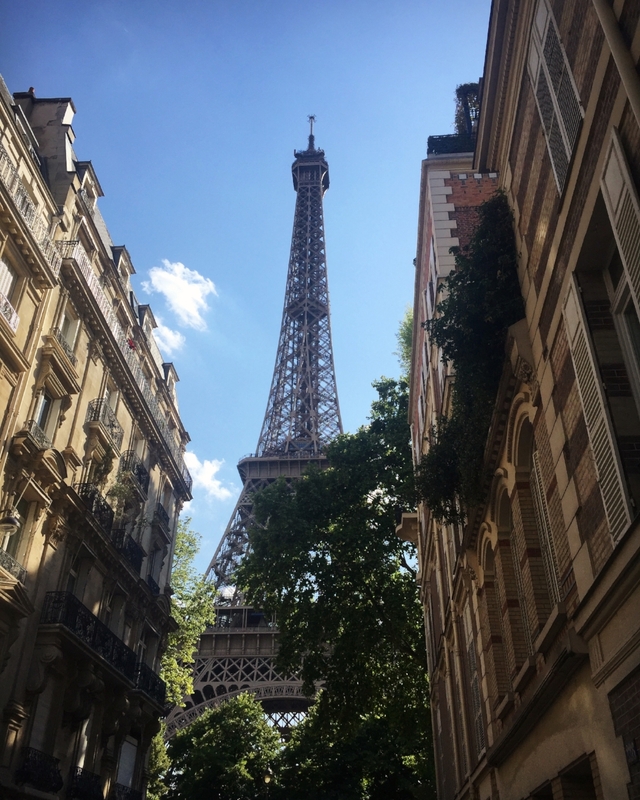 Les Cocottes is located within walking distance from the Eiffel Tower, so it's the perfect place to eat after your visit to the emblematic tower. Nothing says French Bistro more than white and red gingham tablecloths, wooden chairs and red wine at the center of the table. 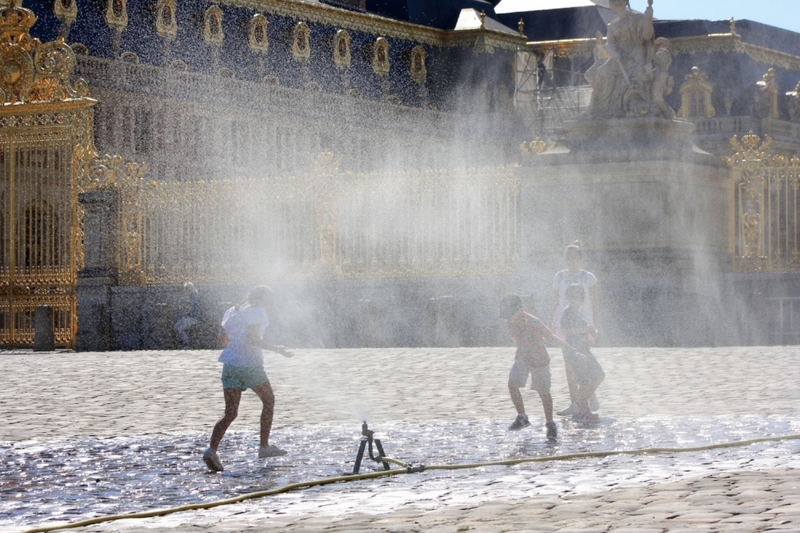 Well, that's precisely what you'll find at La Fontaine de Mars. This restaurant is the favorite of many heads of state for its authentic French cuisine. Duck is the star ingredient, and it’s prepared in many ways. The roasted duck with caramel sauce, the foie gras with balsamic or the terrine with fig and spices is fantastic. The steak-frites is also an excellent option for the kids or if you're not a duck fan. Desserts in Paris are definitely to die for, and my absolute favorite is the Millefeuille. I feel nostalgic just by writing its name because I can’t find anywhere else one that is as exquisite as the ones in Paris. My two favorite places to enjoy it are Angelina's Tea House where they add a bit of Bourbon to the vanilla cream, and the InterContinental Paris Le Grand Hotel, where you can order it either at the Café de la Paix restaurant or at the main lobby with a delicious café. Angelina angelina-paris.fr They have several locations, including one inside the Versailles Palace. And speaking about sweets, the two contenders for the best Macaroon in town are Fauchon and Ladurée. Two high-end candy shops you should visit even if it’s just to admire the incredible decoration inside. Besides the macaroons, you'll find all sorts of candy and desserts like the Marron Glacés, sugar-covered chestnuts or the delicious Nougats of Montélimar. 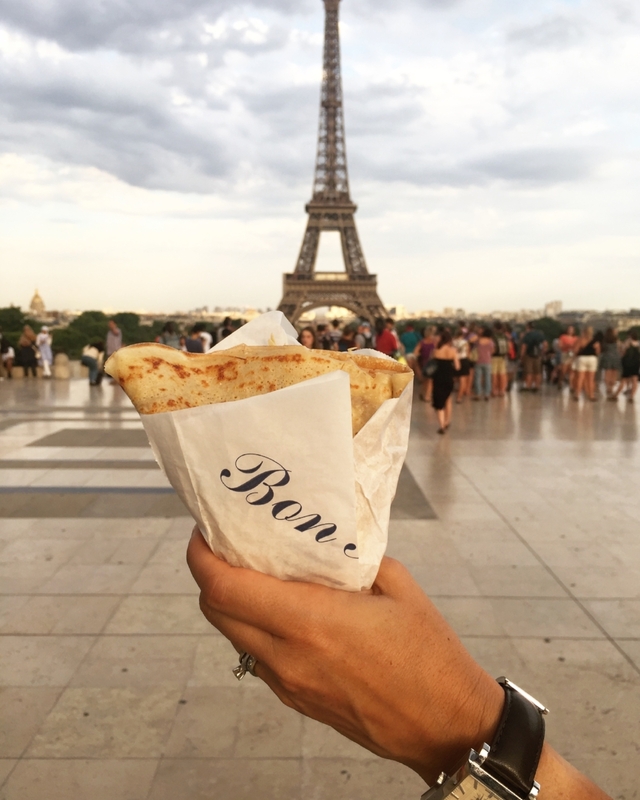 You can't leave France without having a delicious Gruyere Cheese or Nutella street crepe. 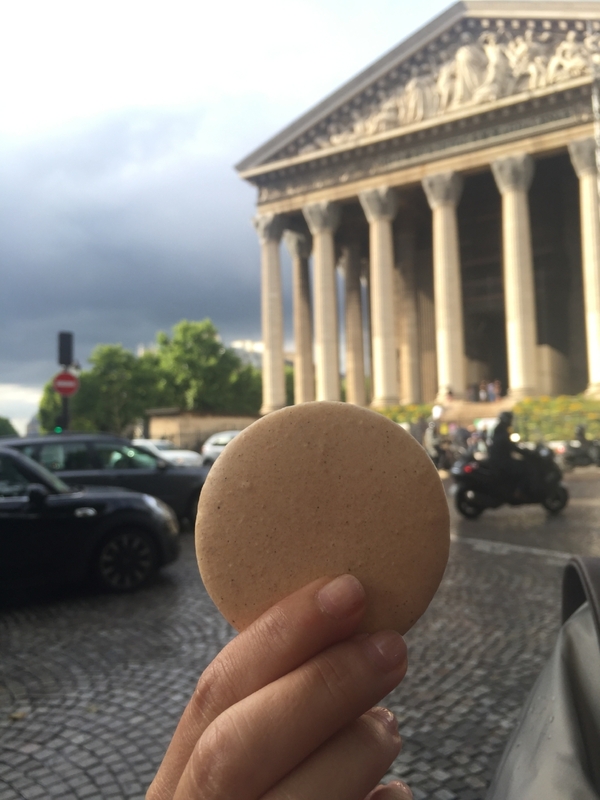 My favorite place to have them is at Trocadero, where you can enjoy them from one of the best views of the Eiffel Tower. Borough Market is a must in any London itinerary. It's one of the oldest markets in the world and carries every single ingredient you can imagine. I’ve never seen truffles so big in my life as the ones I saw there. You can have lunch at any of the various food stands where you'll find delicacies that go from a bison hamburger to a Turkish coffee. My kids are Chef Gordon Ramsay's biggest fans, one of Britain's most famous chef due to his Michelin Star and his Food Network show, Master Chef Junior. He has several restaurants all over town, and we went to Union Street Café. Everything we ordered was delicious, but we really enjoyed the Burrata and the Strawberry Merengue. Franco Manca is an extraordinary small pizza place with a simple menu of just eight pizzas and salads. What we found surprising about this place is that they have a 20-hour slow rising sourdough process that makes it fluffy and delicious. They use only local ingredients in a very casual space with restaurants all over town. We ordered the black olive, capers, and anchovies pizza with a beer brewed just for them called No Logo. It was delicious! Keep in mind that pubs in London are child-friendly and they are always an excellent option for a quick snack like Fish & Chips at any time. 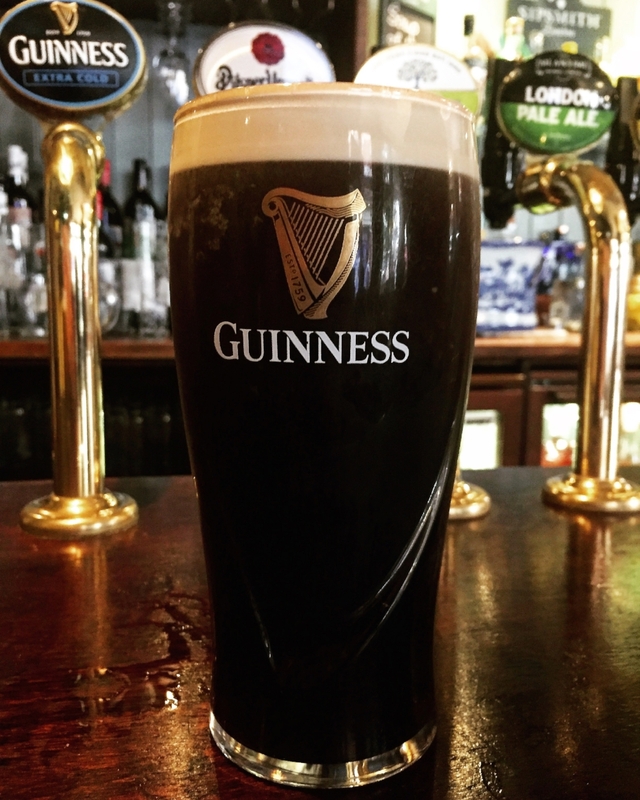 Our favorite was Earl of Lonsdale at Notting Hill, one of the oldest pubs in London where we enjoyed a delicious Guinness beer while the kids rested for a bit. Earl of Lonsdale - 277-281 Westbourne Grove, London W11 2QA - Notting Hill - I love that they don't have a website! I hope you find all these recommendations useful and remember you can reserve ahead of time.